Election Commission of Pakistan has taken notice of the six polling stations at Chakwal where there have been nil women voter turnout. 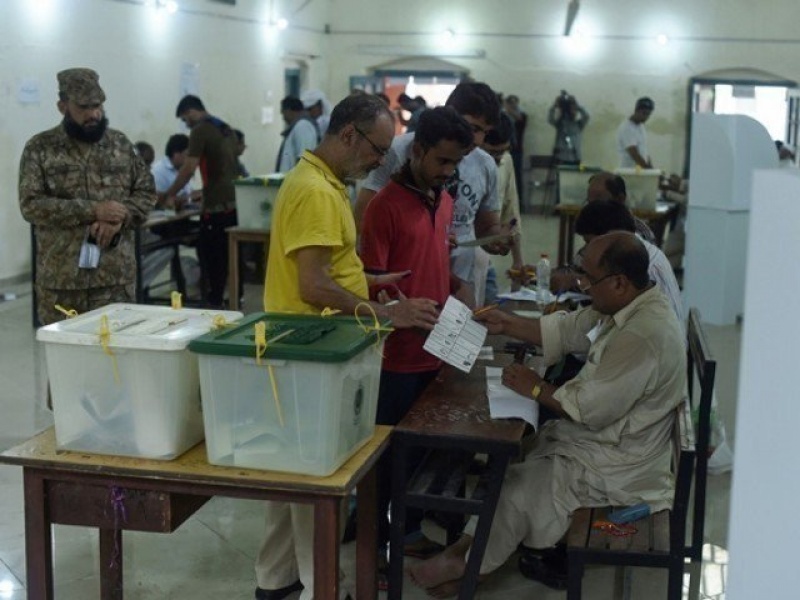 According to reports, the women did not come to the polling stations to cast their votes and no polling agents were also present at the polling stations. ECP has given a show cause notice to all the candidates as well.